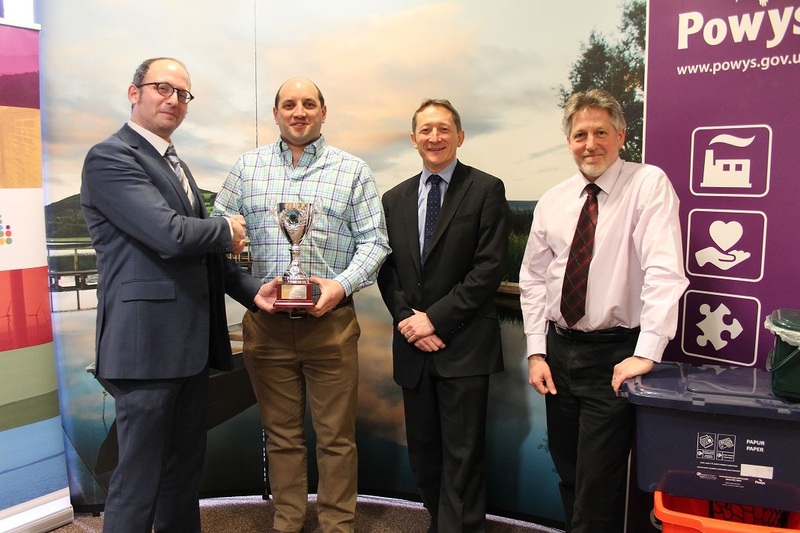 Powys Council has been awarded our Recycling Carbon Index trophy for being the best recycler in England, Wales and Northern Ireland in terms of the greenhouse gas emissions saved through its efforts in 2015/2016. 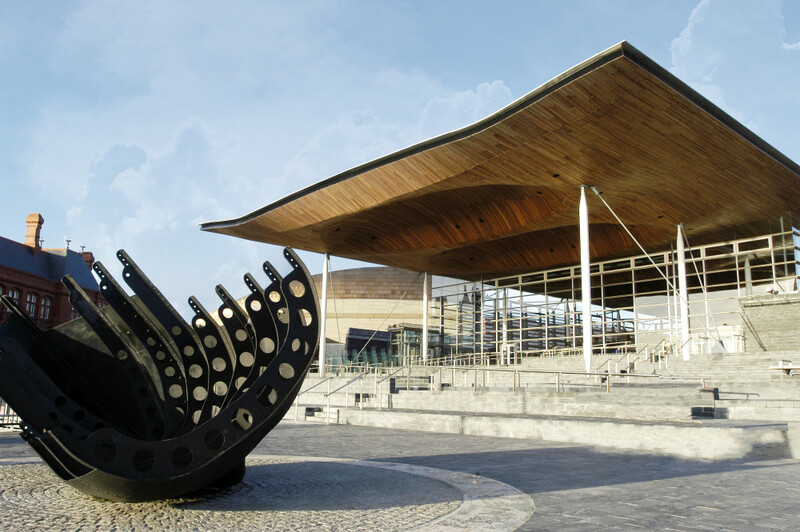 The result, revealed in Eunomia's latest Recycling Carbon Index, saw the Welsh authority overtake Cheshire West and Chester, the holder of top position for the last three years. 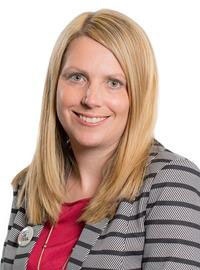 On the 27th February Minister for Environment Hannah Blythyn underlined the Welsh Government’s ambition to become a zero waste nation by approving over £7.5m to help local authorities continue to improve recycling services. The funding will be administered under the Collaborative Change Programme (CCP). Latest provisional recycling stats provided by Welsh Goverment on 15th Febraury show the local authority combined reuse/recycling/composting rate was 64% for the 12 months ending September 2017. This is an increase from 62% from the year before.